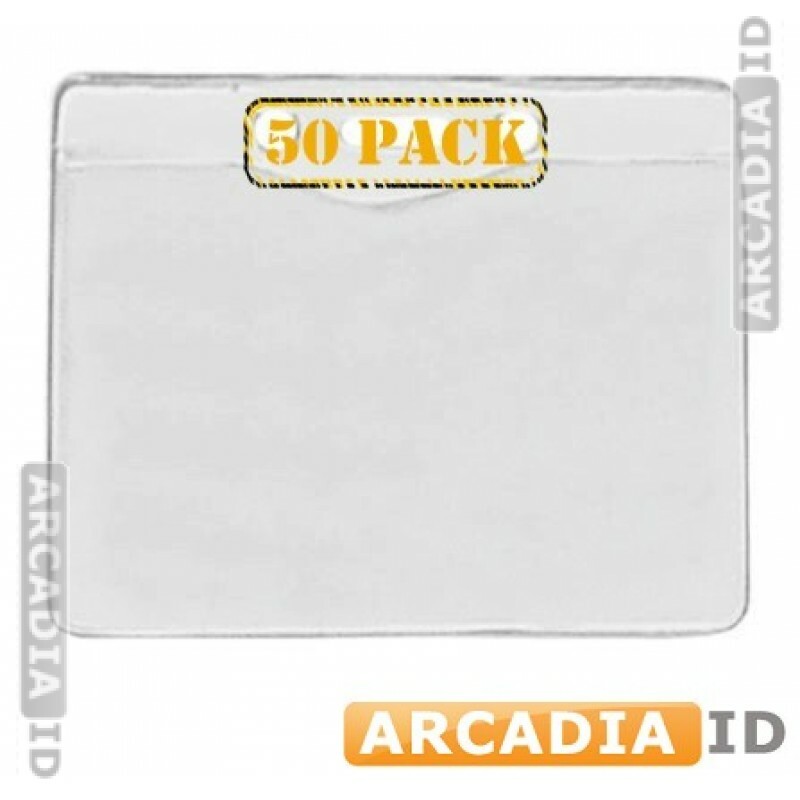 These 50 packs of horizontal badge holders will hold ID cards of most sizes and offer great protection while being worn around the neck or clipped to a pocket or belt. Buy in bulk to save time and money. 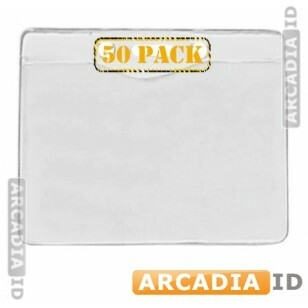 For our other quality photo ID supplies for low prices take a look around our site.